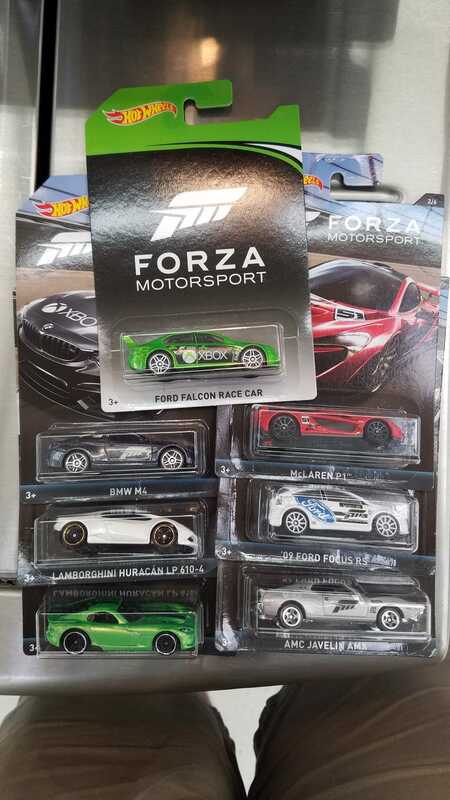 Stopped in Wal-Mart on a whim this morning and finally found the Forza series. It had already been hit pretty hard, but I found what appeared to be the last chase in the bin. Stopped by Target on my lunch break due to them showing a new shipment per Brickseek. They got two shippers in, but the employee told me four other guys had already come in asking to see the new stock and picked everything over. Not a single Fairlady to be found. They never even hit the pegs. Not to restate the obvious but man, this is gonna be a tough car to find.